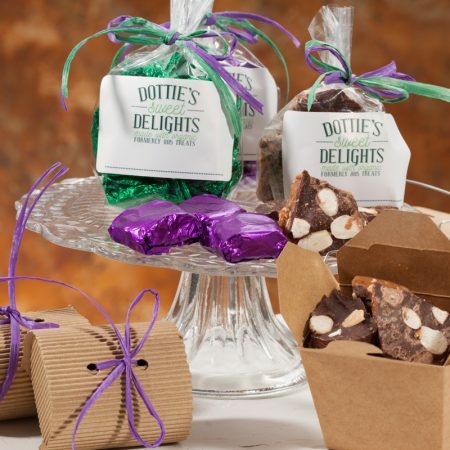 Shop our delicious, handcrafted Dottie's Sweet Delights! 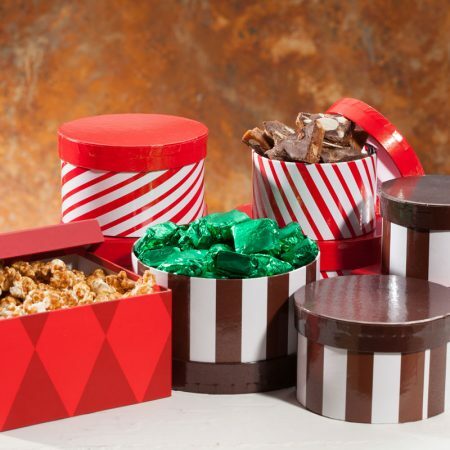 Book your orders now for holiday delivery! Select a future shipping date at checkout or contact us with questions about shipping. 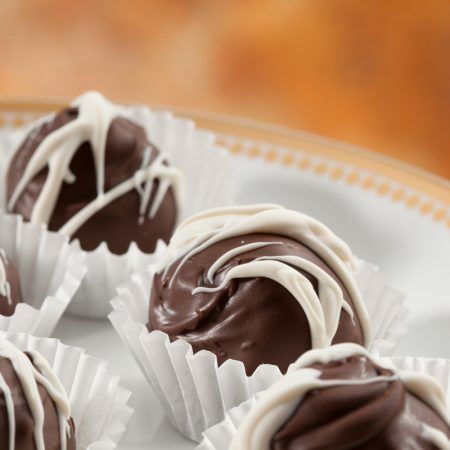 We ship treats Mondays, Tuesdays and Wednesdays. 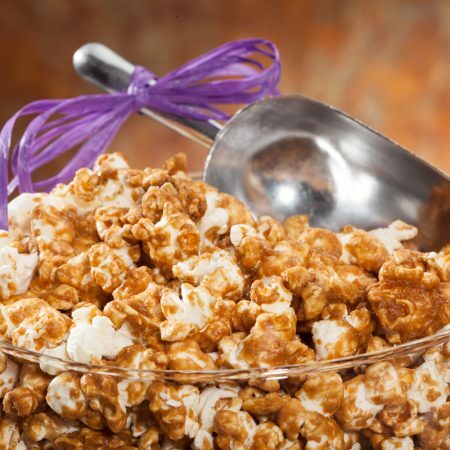 All of our products are handmade, right here in Ventura County. 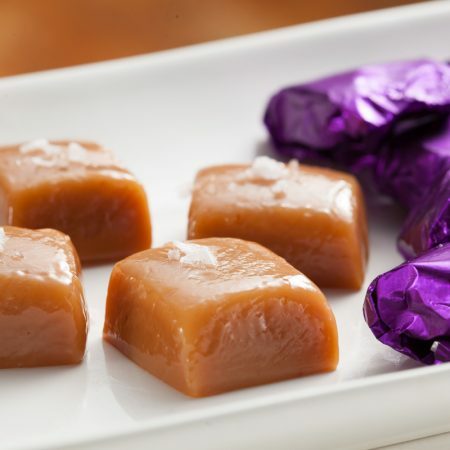 Only the highest quality ingredients go into our treats. 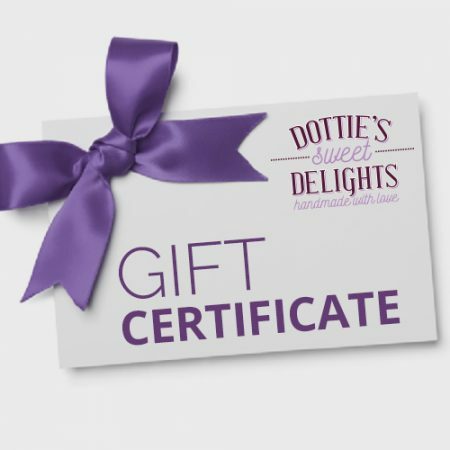 Place your order today, and get a taste of Dottie's Sweet Delights. 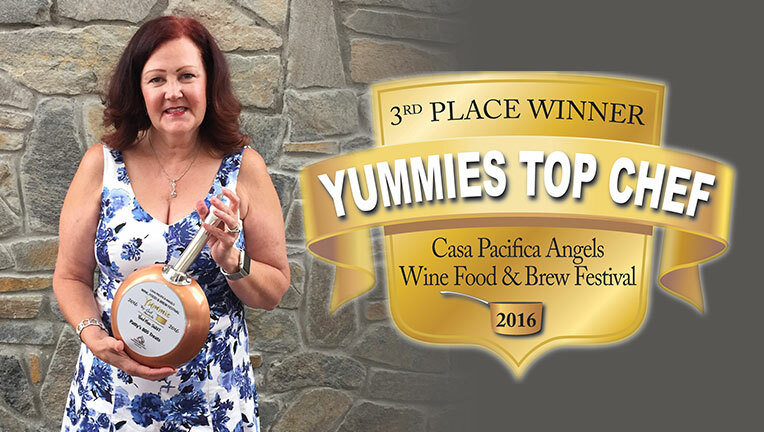 Dottie's Sweet Delights was voted a 2016 Yummies Top Chef! 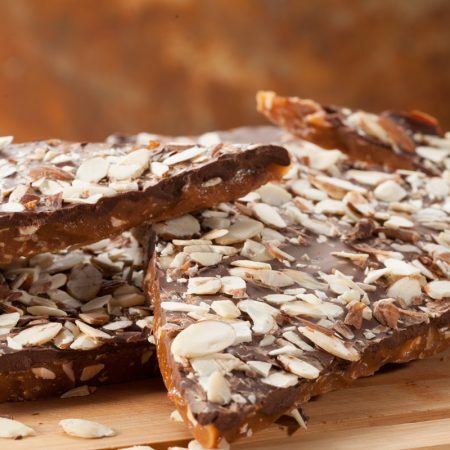 How it's made - Roasted Almond Toffee!